Like how we increased monthly active users (MAU) and the net promoter score (NPS) of Atlassian’s Confluence software for teams. 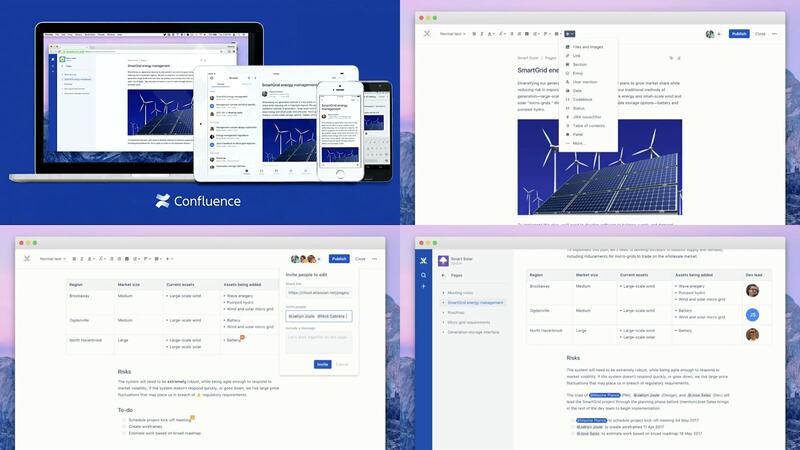 By understanding which features and flows were causing customer’s usability pain, we selectively overhauled the product’s design without reinventing the wheel. Like The Iconic’s improved checkout. Research and analytics showed customer pain points entering delivery and payment details across this confusing, lengthy form. The improved version has half as many steps and more intuitive data entry whilst still meeting strict business and 3rd party requirements. A simpler experience means less opportunity for fallout for customers leading to more purchases for the business. 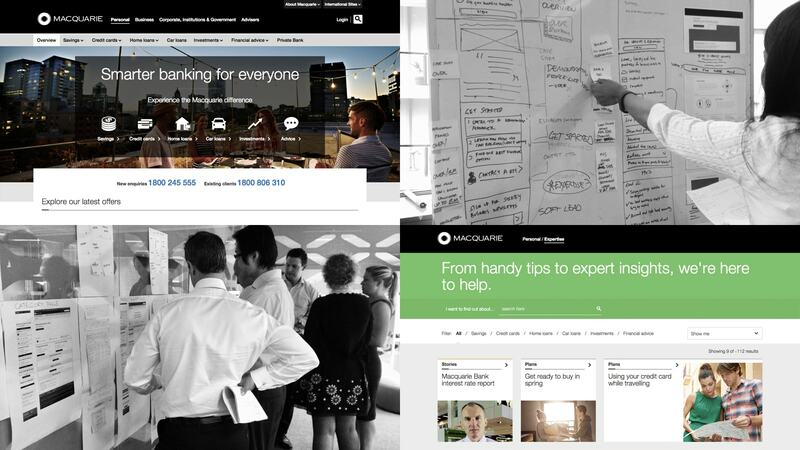 Like how this complete redesign of Macquarie’s global website made it possible for banking customers to compare services, access expertise and translate their financial needs into options to consider. Like how this video explained Primed’s approach to complex organisational change using one powerful word. 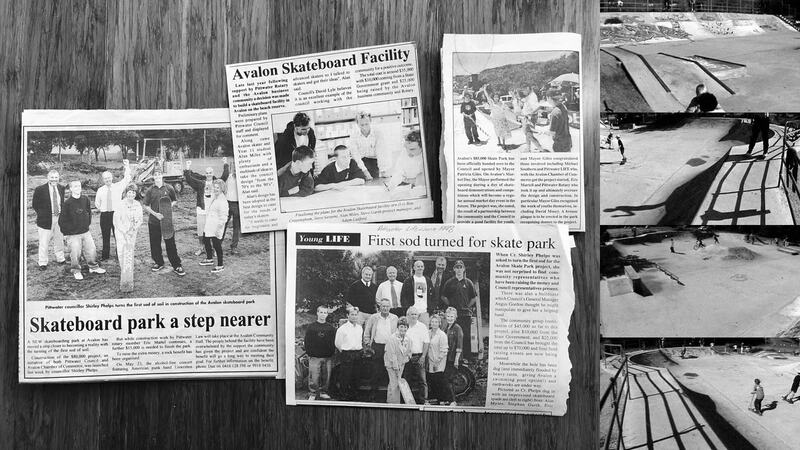 Like the Avalon skatepark I designed when I was 16. I didn’t realise it at the time but this was probably my first taste of user experience design—understanding user journeys, designing an engaging flow, liaising with various stakeholders and navigating complex bureaucracy. A dream project.